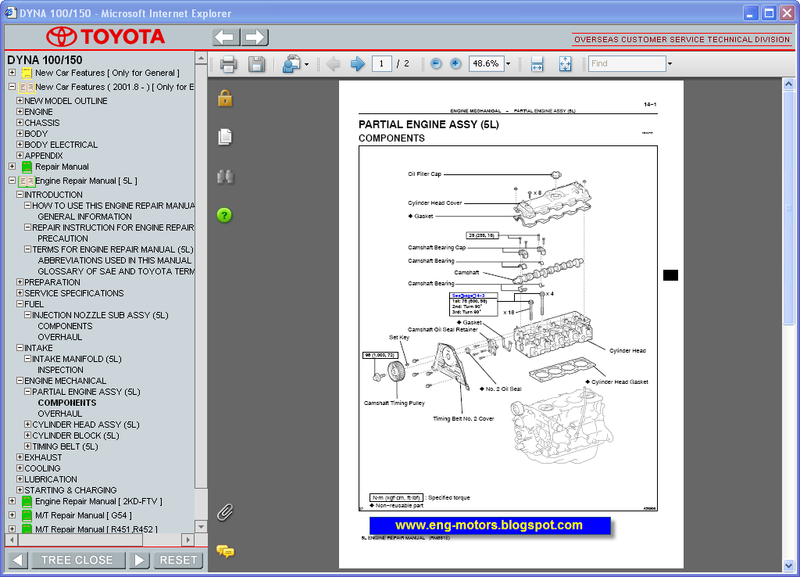 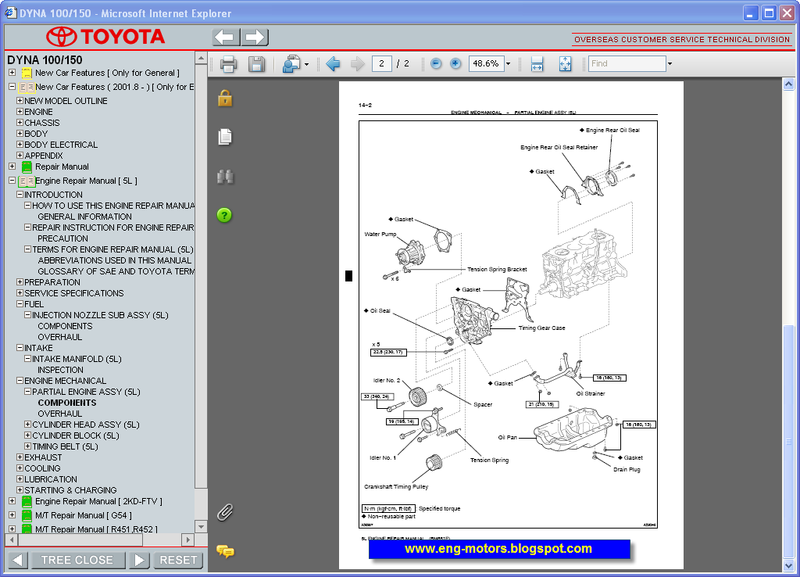 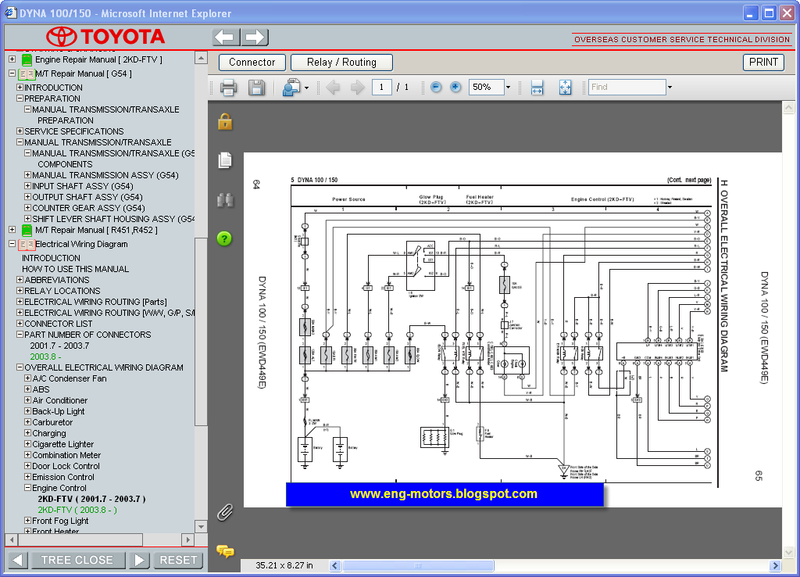 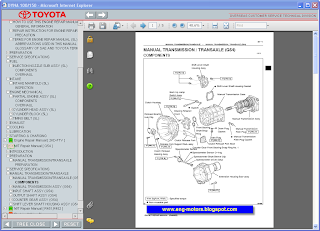 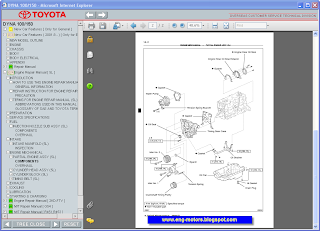 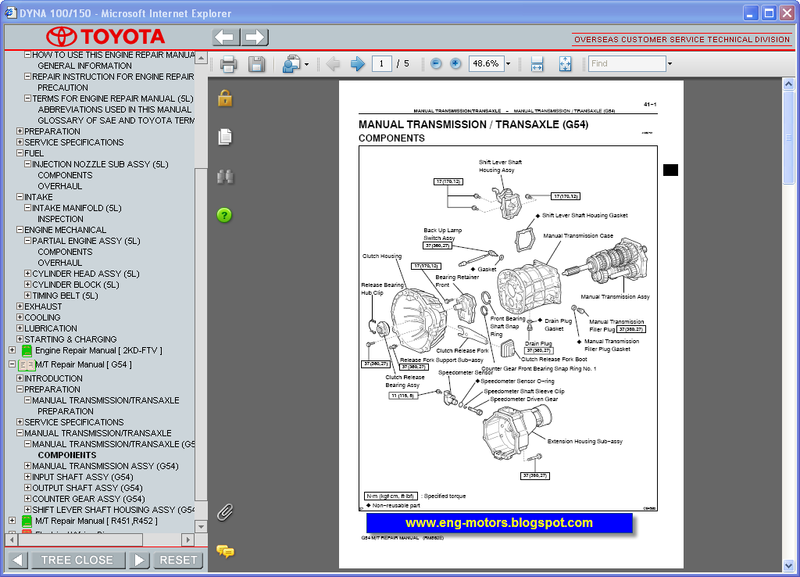 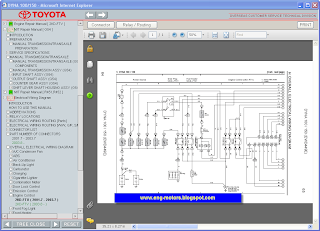 100/150 workshop service manual, maintenance, electrical wiring diagram Toyota Dyna100/150, body repair manual Toyota. 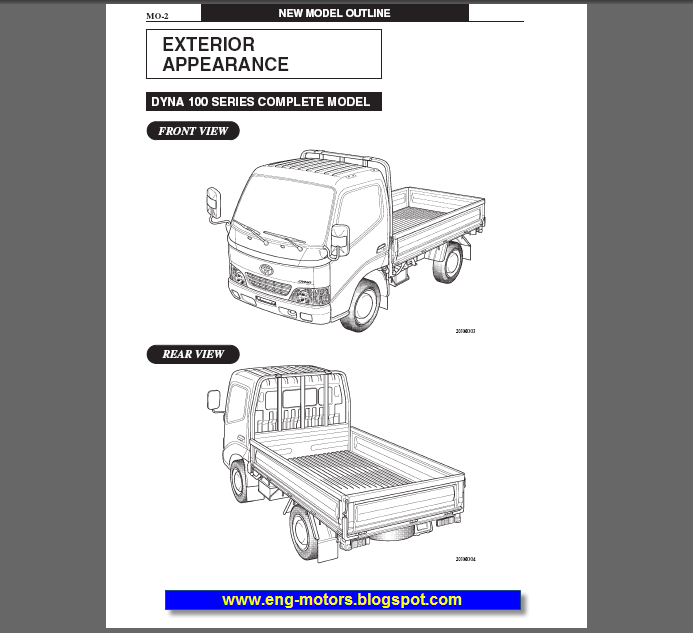 These technical publications introduce new models and explain the construction, function and operation of their new mechanisms. The main technical specifications are also included.